Older people are especially vulnerable to loneliness and social isolation – and it can have a serious effect on health. Hundreds of thousands of elderly people are lonely and cut off from society in this country, especially those over the age of 75. 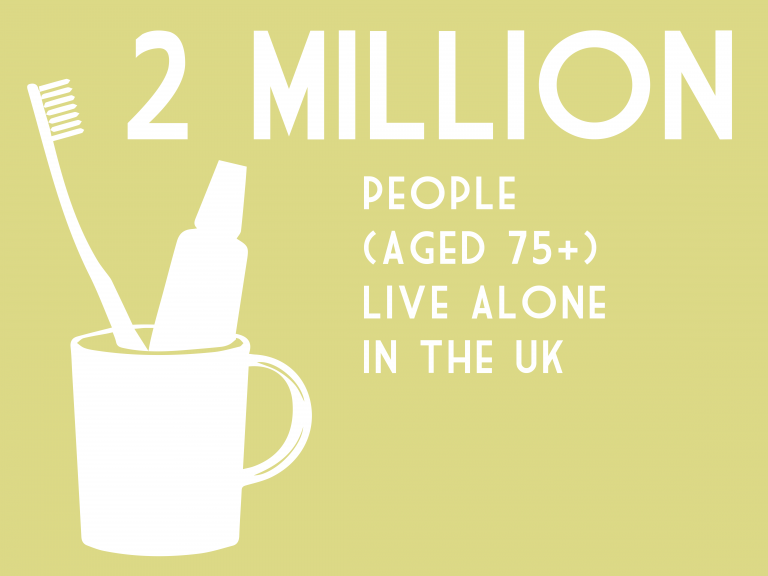 According to Age UK, more than 2 million people in England over the age of 75 live alone, and more than a million older people say they go for over a month without speaking to a friend, neighbour or family member. 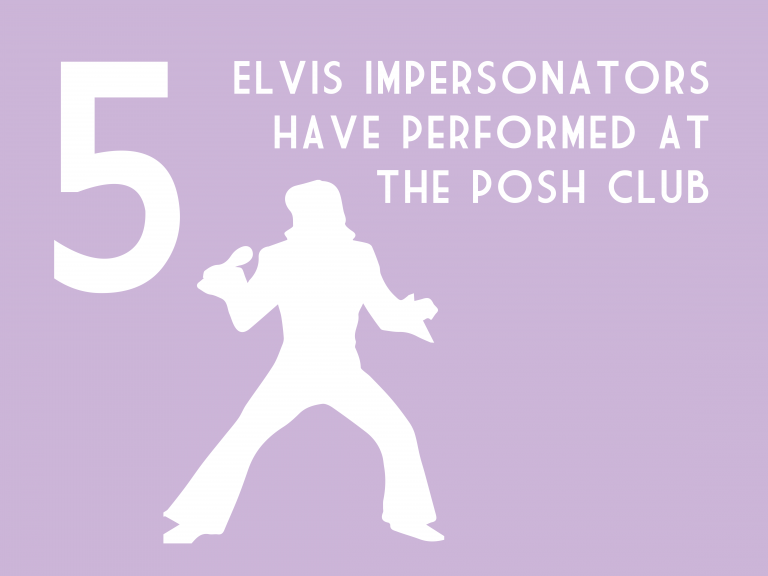 The Posh Club was created to help older folks to get out and have fun. It is an older peoples’ service disguised as high tea at the Ritz, specifically designed to reach older people who might be struggling to stay active and holding them close in the heart of the community. We have run over 200 events in the past few years, mostly in London and the South East, for an average audience of about 100 guests at each one. 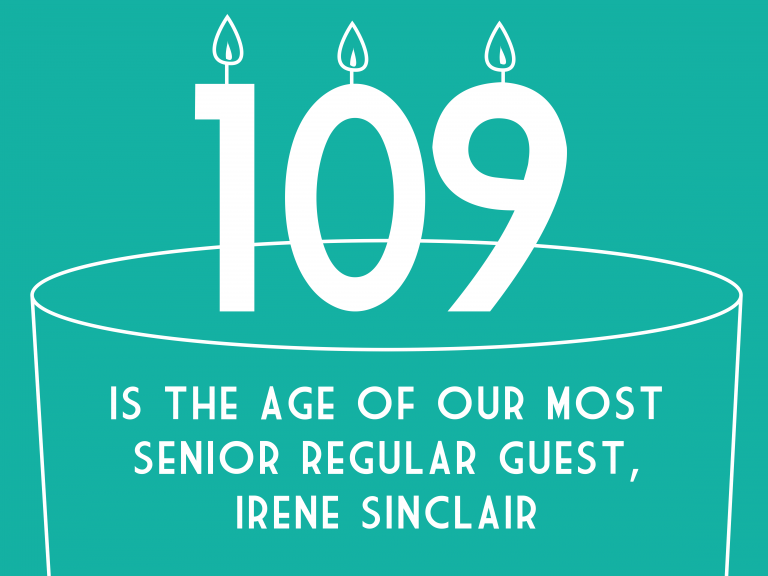 Guests come from traditional working class backgrounds as the event is designed to appeal specially to this demographic. The benefit of the project is being tracked over several years with hundreds of participants and evidence is emerging that the impact is having a significant on guests long term wellbeing. 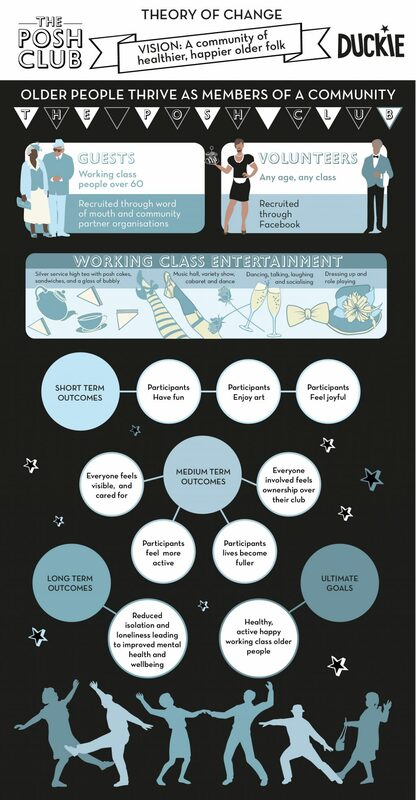 The Posh Club is currently part way through a longitudinal research project delivered in partnership with Queen Mary University of London and supported by an Arts Council England Research Grant. This project looks at the impact of The Posh Club on older adults’ engagement, health and well being over time and will also link with GPs practices in Crawley and Hackney to see if taking part in the club also impacts service use. The results of the research will be published in 2019 and disseminated across sectors through an accessible publication, which will combine narratives from the guests with the data from the research team. 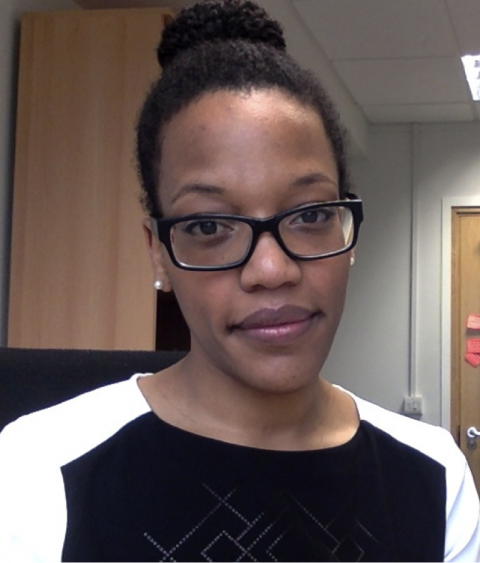 Dr Jones is an Assistant Professor in Social Psychology at QMUL and the Research Project Lead. She investigates whether group memberships, relationships, and identities can act as a ‘social cure’ promoting resilience, health and well-being for a variety of individuals, including older adults. Her work has been funded by the Wellcome Trust, the Richard Benjamin Trust, and the Social Sciences and Humanities Research Council (Canada). 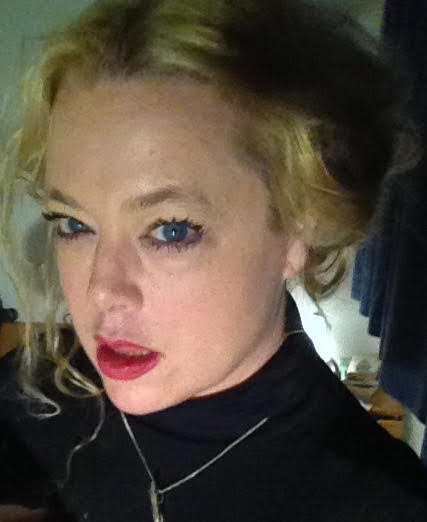 Dr Kathleen Bryson is a postdoctoral researcher at Queen Mary University of London. She received her PhD in Biological Anthropology from UCL in 2017, and has taught at UCL, CityLit, the Westminster School and ProCredit Academy. She specialises in studies of ambiguity tolerance in humans and other great apes, in particular evolutionary theory applied to ingroup / outgroup distinctions in the context of social identity theory.